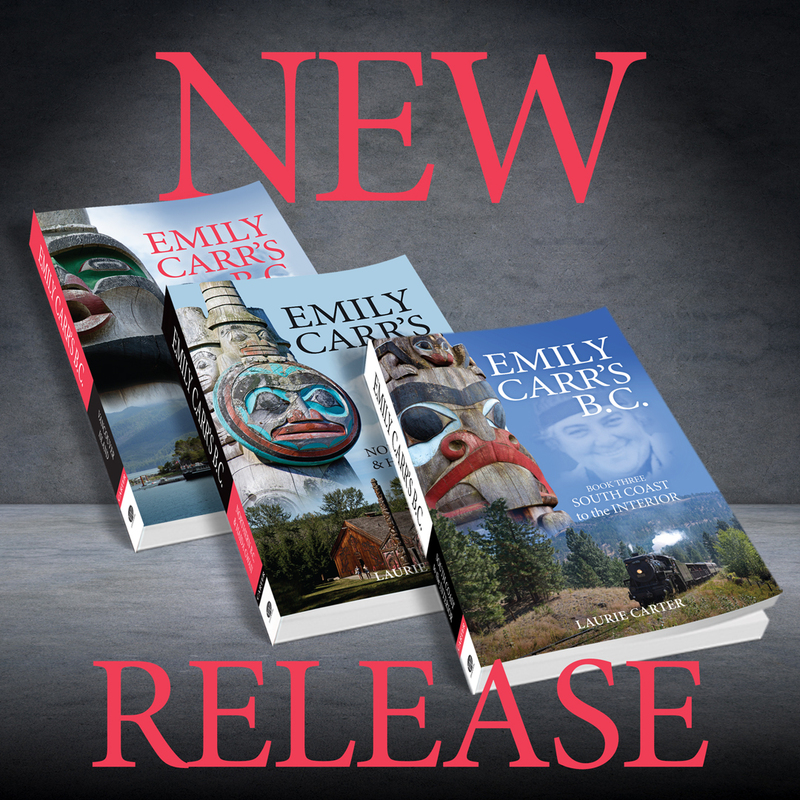 Emily Carr’s BC – Book Two – Northern BC & Haida Gwaii is now available online for ebook fans. 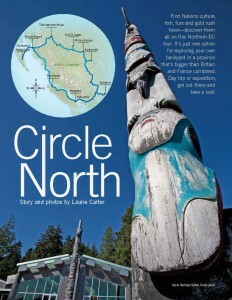 I’m delighted that my story, Circle North, a tour of Northern BC has won the 2013 TMAC Award for Best Story About Travel in Canada. 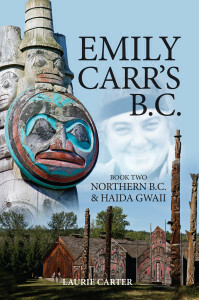 It’s great to see this recognition for a part of the world that is relatively unknown, but absolutely spectacular in terms of Aboriginal culture, British Columbia history, ecology and scenery. The TMAC Awards were presented at the annual conference in Pittsburg, PA, on May 31, 2014. 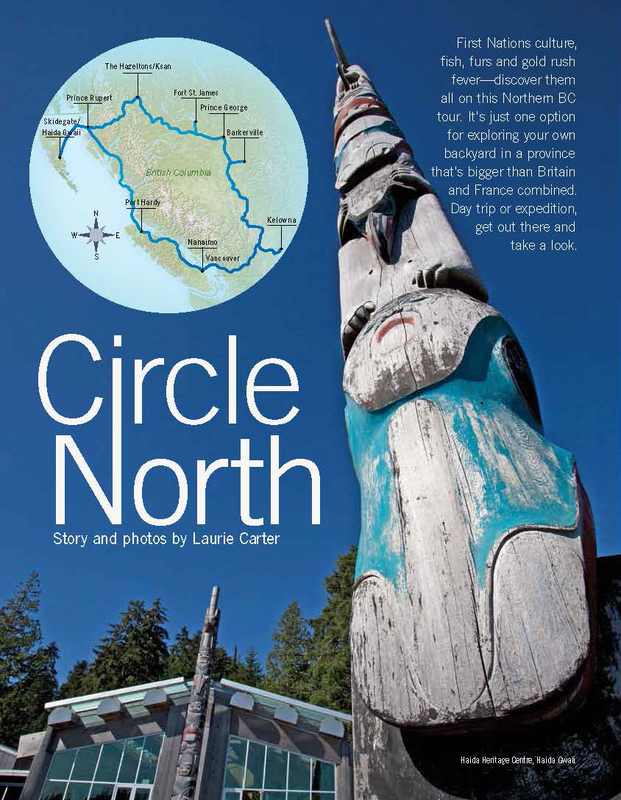 BC Ferries operates crucial links for any Northern BC circle tour. Even if you’re just headed to Haida Gwaii, flying is an option, but getting around the islands without your own vehicle is pretty much restricted to lodge shuttles or hitchhiking. 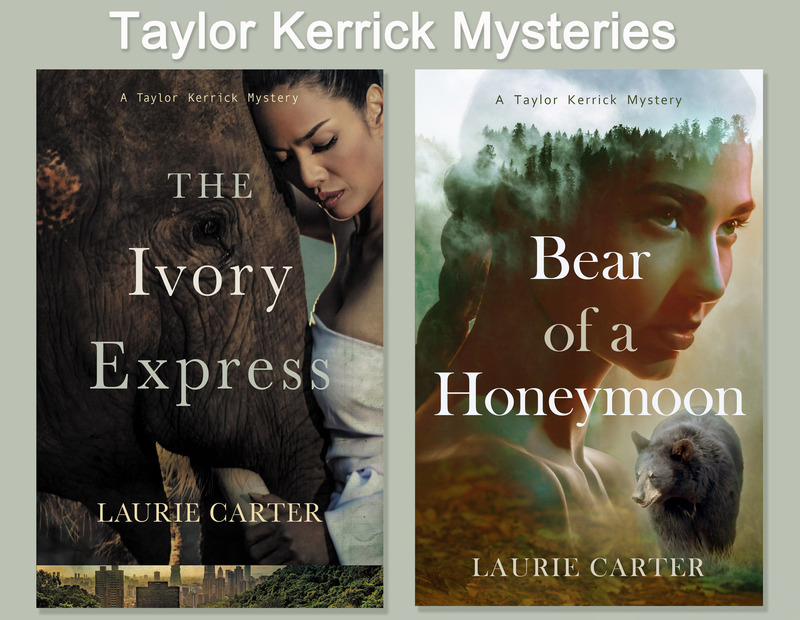 For me, the 15-hour Inside Passage from Port Hardy at the northern tip of Vancouver Island, to Prince Rupert on the North Coast, was a voyage I’d longed to make. And I was equally excited about the crossing of the potentially wild Hecate Strait from Prince Rupert to Skidegate on Haida Gwaii. To complete our Northern BC circle, we make the big swing south onto Highway 97 at Prince George, but only for a quick run to Quesnel, where a hard left leads into the mountains and our final stop on the heritage trail. We pull into Barkerville six days after the 150th anniversary of the gold strike Billy Barker registered on August 21, 1862. 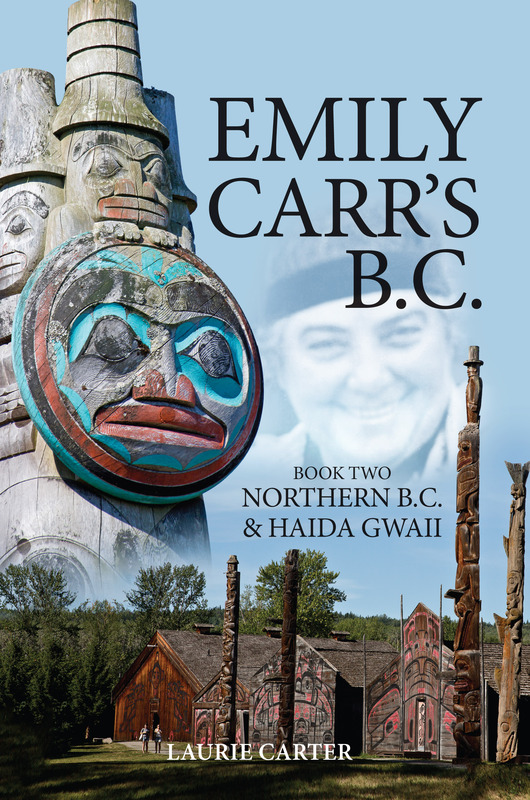 We reconnected with Highway 16 on the mainland, leaving the Haida behind to meet their neighbours and trading partners the Tsimshian, Gitxsan and Carrier peoples and to explore the beginnings of modern BC. The city of Prince Rupert was a huge surprise. From the activity of fishing boats in the harbour and the towering derricks of the container port (seen from the ferry), I had the idea this was purely a working town. I thought the only interesting tourist feature would be Cow Bay, where herds of day tripping Alaska cruise passengers crowd the cafes and shops on port day. But driving around, we found streets of attractive houses and downtown, the knockout art deco city hall decorated in unique aboriginal motifs.